I have the opportunity today to interview the brilliant Author of this book Alex Blackwell of Saying YES to Change! YAY! Zeenat: What sparked the thought of writing your own book? Alex: I’ve been blogging on The BridgeMaker for the past several years and thought it was time to stretch myself a little by writing a book. One benefit of writing two blog posts each week is I think I have become a better writer. The other advantage of continuous writing, and the one that inspires me most, is I have found my voice. So, extending my voice to a book felt natural, and it felt aligned with my life’s purpose. Zeenat: While writing your book, what was the most challenging part? Was there a time you wanted to just give up? Alex: To be honest Zeenat, this is the hardest post – promoting the book. The time I spent writing the book was good for me. Writing feels like medicine for soul and I look forward to writing every day. But now my focus is marketing the book, and that’s hard. There are so many quality books out there, so to make your book stand out in a crowded sea is difficult. The idea of giving up is occurring to me just now, because I want to get back to writing. But I’m a person of faith. I know I was called to write this book. Whatever happens will happen because it is meant to be so. Zeenat: Your book has a lot of personal stories. How easy or difficult was it to share such personal details in your book? Alex: Each story comes from my heart, and I believe each story has a powerful message that can change lives. Perhaps the most difficult story was the one about my mother. She died three years ago from organ failure due to years of excessive alcohol and drug abuse. When I became a parent, it was then that I realized what a poor parent my mother was to me. But, she was still my mother. The conflict that vacillated in me between disgust and pity was overwhelming at times. But before her death, I found the way to forgiveness. And sharing stories of forgiveness is a beautiful thing. Zeenat: Do you have a message for the readers of your book? Alex: Creating positive change begins with discovering one powerful truth: You cannot change or heal what you do not acknowledge. Zeenat: Which is your most favorite lesson from the 10 you share in your amazing book? Alex: Zeenat, I love them all because each one has taught me how to be a better father, husband and person. But, if I can pick only one, I choose: Take Down the White Flag. When we find the courage to overcome barriers, we can see our lives begin to change for the better. 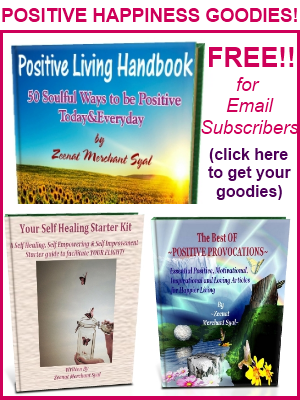 Zeenat: Who would benefit from this positive book? Alex: The book is for anyone who feels the nudge to change; and it’s for people who are already walking the paths to positive change. If you feel stuck, alone or scared, the book will inspire you to acknowledge what you need to heal or change so you can begin living a happier, more meaningful life – right now. Are you reading by email? Just click here so you can leave a comment, and take part in this awesome giveaway! Last date for entries 16th April 2012! Hurry! Alex Blackwell is the Founder of The BridgeMaker. His first book,Saying Yes to Change: 10 Timeless Life Lessons for Creating Positive Change is now available on Amazon. CLICK HERE to Grab your own copy today! I hope all you darling readers get a chance to read this book! I highly reccomend it from my heart to yours. Alex and I would love to hear from you in the comments below. 4 Powerful Strategies to Fire Up Your Motivation! Something that I have done that changed my life….whenever I get in a “rut” I try to do whatever I can differently! For example, I will wear my watch on my opposite wrist or put my right sock and shoe on before my left etc.. This enables my to think differently and next thing you know I am out of that “rut”! Wondeful, life-changing wisdom. Thanks for sharing Bryan. Saying yes to change is an amazing book that inspires us to make our lives the very best that we can. Thanks for a great interview! Cathy – your kind support continues to amaze me. Thank you! Life altering indeed Jackie. No question you are an inspiration to everyone in your life – I’m sure they admire your courage. You are 2 of my favorite bloggers. Zeenat being the queen of practical & positive suggestions and Alex being the king of open, heart felt sharing from his life. Congrats Alex on stepping into new territory. The book sounds interesting. I’d love to win a copy! Brad – with comments like that one I’d say you are in the hunt for a free copy. Thanks for your encouragement! Excellent! Either way, I’m delighted for you. Faith in my own abilities. Each hurdle makes me pull up my socks and take it is a challenge to over pass it and believe me I have numerous on my list. Wise words Ren, thanks for sharing! Alex, your book touched my heart. Now be ready, your fans are going to want more. 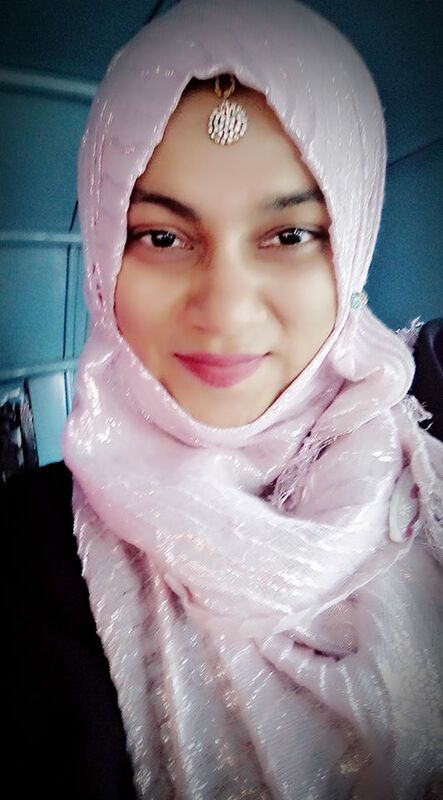 🙂 Zeenat – lovely interview! Hugs – Happy Friday – and enjoy your weekend! Wow, that’s wonderful to hear Vidya – thank you. I hope you have a good weekend, too. I just started perusing you site this morning, but I am so impressed! “Saying Yes to Change” also seems like such a positive motivational tool. Great work Zeenat & Alex! Thanks for your kind encouragement for my book!